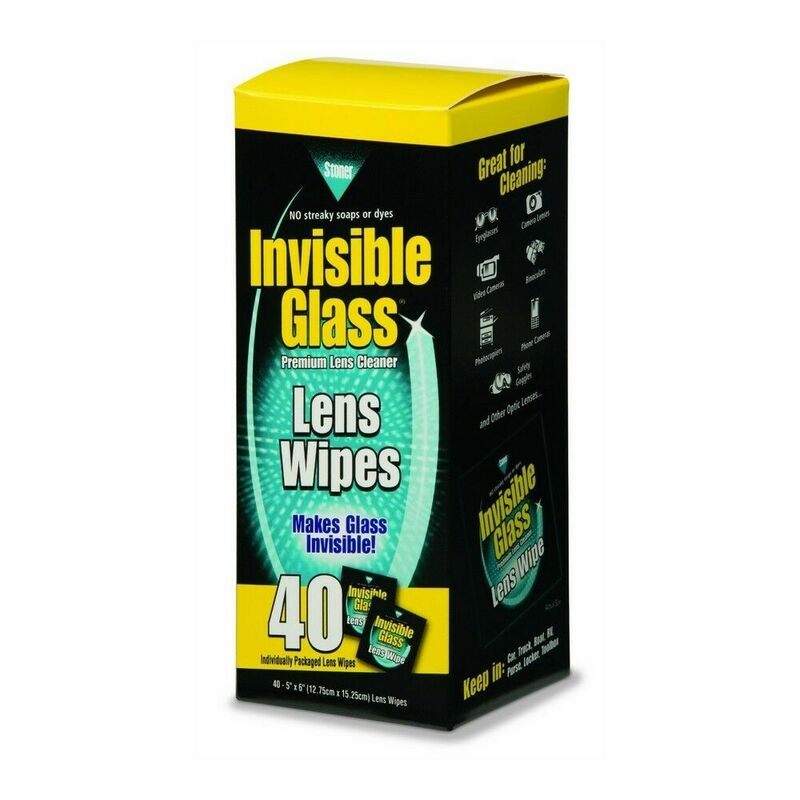 These electronics and lens wipes are pre-treated with the Clear Dry® formula of Invisible Glass. 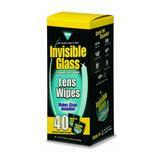 Only Invisible Glass has been tested and proven 100% residue free. Many cleaning wipes contain soaps, scents, dyes, and other additives that leave behind residues. Residues form streaks and attract dust and grime. Wipes are lint-free and individually wrapped so they can be conveniently carried in a purse, briefcase, glasses case, or camera bag.